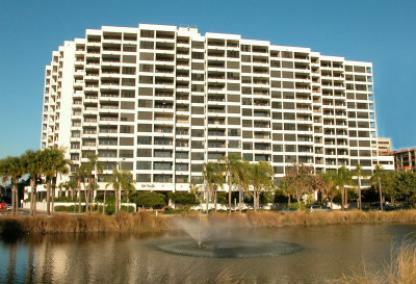 Located directly across the street from Marina Jack's on the downtown Sarasota Bayfront, Bay Plaza was built in 1982. Many of the condos in this building have been updated to luxury standards expected by today’s buyers. Owners here enjoy some of the best views of the Bay and the Gulf of Mexico in one of downtown’s landmark buildings. 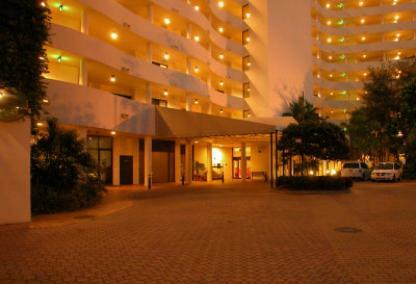 Residents enjoy a fabulous location on Palm Avenue. There are dozens of boutique shops, restaurants and art galleries nearby. In addition, many owners enjoy the short walks to Selby Gardens, Selby Library and Marina Jack. Prices start in the $400,000's and go up over $1 million.